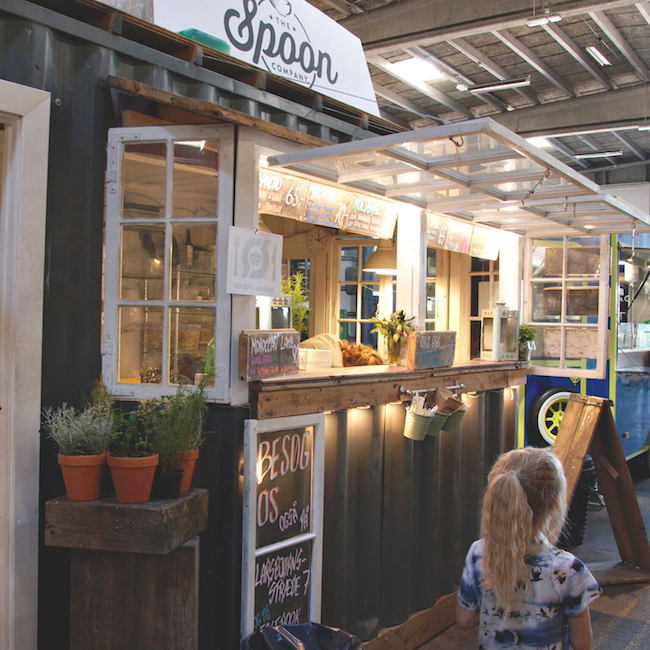 One of my favourite new trends is the current surge of food trucks everywhere. I love how it gives entrepreneurs a chance of starting a new life and business and getting busy doing extraordinary food. 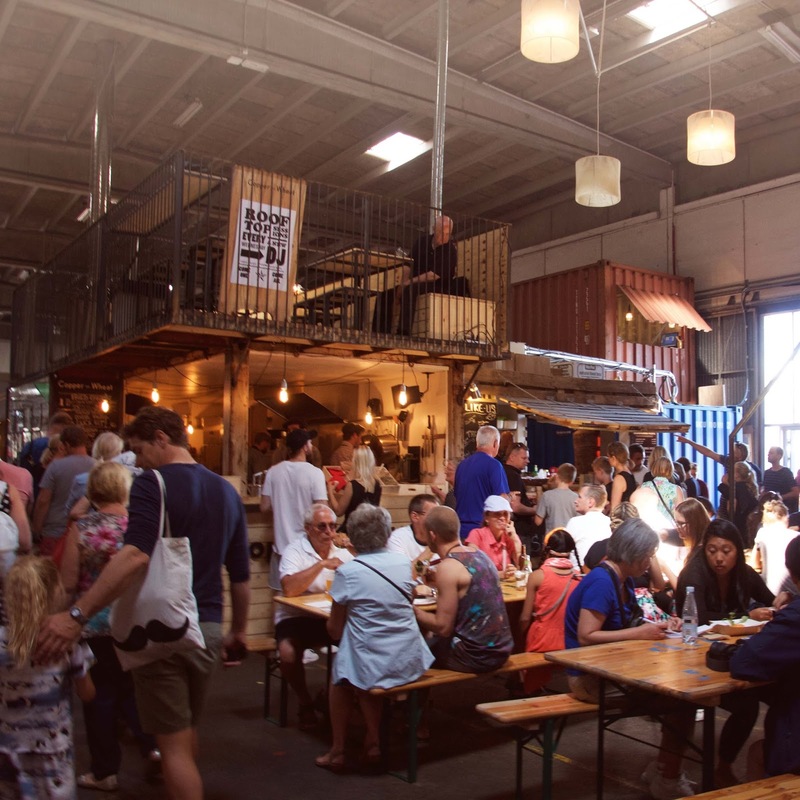 Copenhagen now has its own indoor street food market on Papirøen. (The Paper island – where the old print press used to store their paper). We went there the other weekend, and we absolutely loved it. 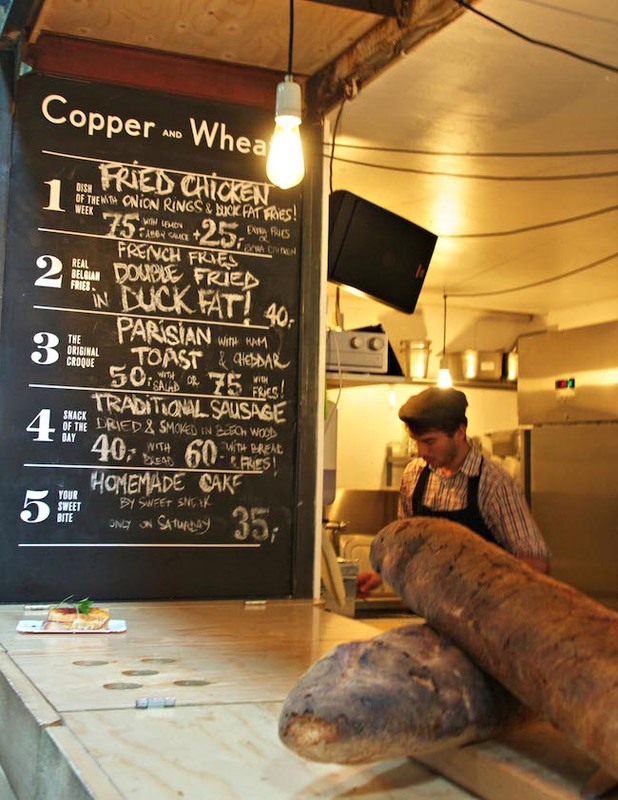 The food market is indoors, but there are lots of seating areas outside, and deck chairs so you can bask in the sunshine, whilst overlooking Copenhagen harbour, and Nyhavn on the other side. The ambience and the feeling of the place brilliant, and the food we ate was absolutely delicious. Luckily our girls love trying new foods, so we had a mixed grill platter with mango & pineapple salad and homemade salsa verde, classic Phat Thai, and Southern fried chicken with homemade chips and onion rings. I can thoroughly recommend going there, and afterwards going for a walk on Holmen & Christianshavn which has some of the most amazing beautiful spots in Copenhagen. The Opera house is also next door, so there is plenty of exploring to be done, after tasting your way through food, and delicacies from all over the World. This place is forever changing, so you’ll find cool new foods, events, or just enjoy a drink on the waterfront. Happy and Simply Danish Living.